HOME with POOL, look NO further. 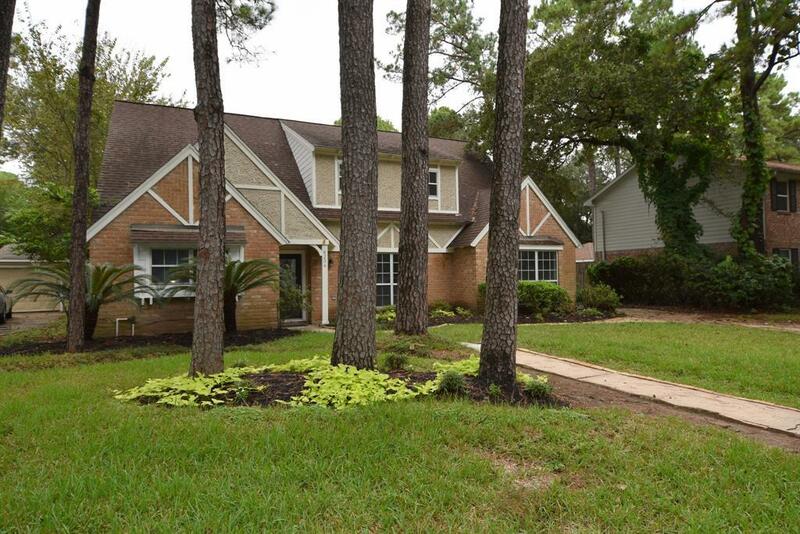 This 5-beds, 3-full baths offers an oversize-gunite POOL in an oversize backyard with beautiful, well-taken-care VEGETATION, perfect for occasional family gatherings. 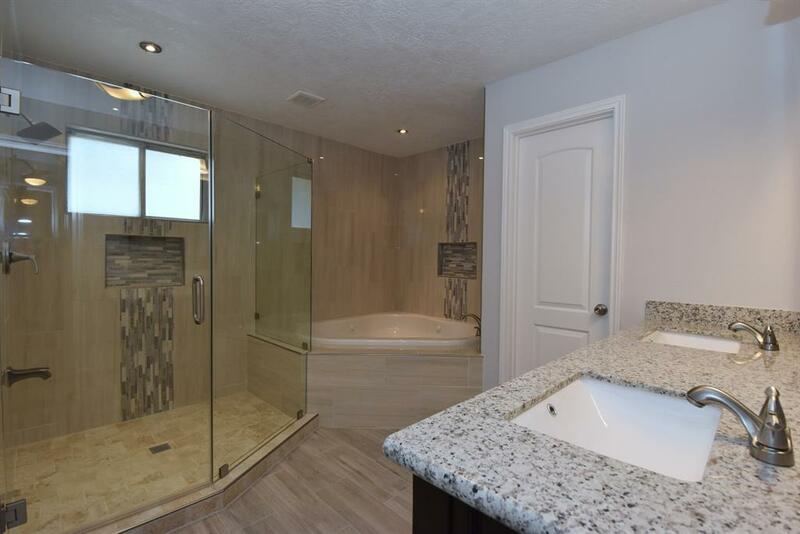 New floor: high-end Laminate that resists water and scratch, tiles in all wet areas, Solid Oak Stair Treads, Standing-Glass Shower with current top-of-the-line tiles and marble. 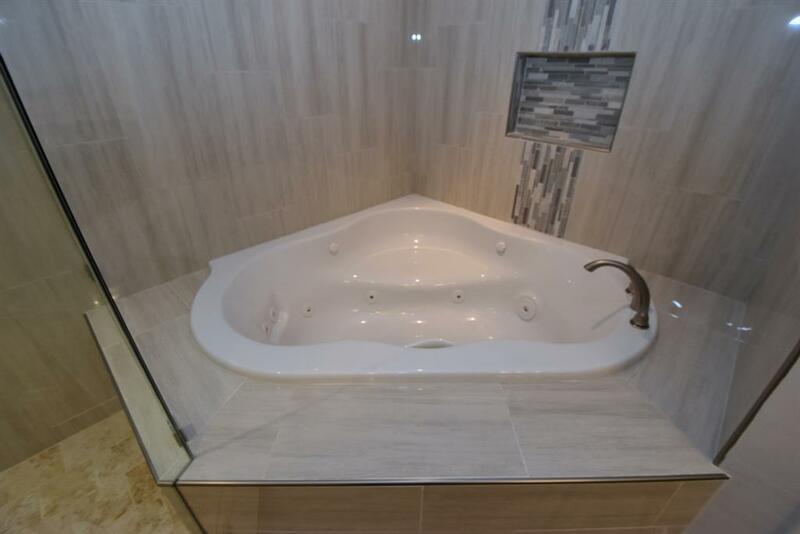 Next to the standing shower is an oversize brand new JACUZZI who offers wonderful MASSAGE THERAPY for an after-day stress at work. 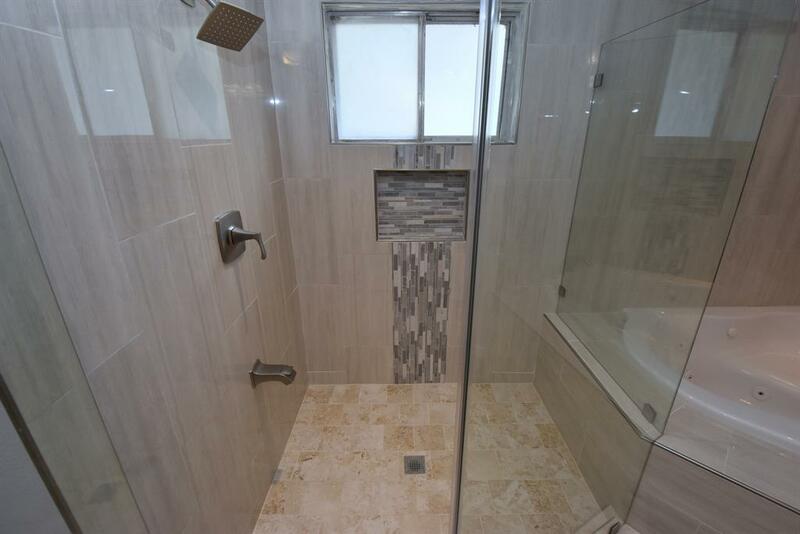 Bathrooms also feature granite counter with DUAL sinks and brand new faucets and plumbing fixtures. A good-size kitchen is perfect for family cooking and gathering. From the family room and upstairs GAME ROOM, you can overlook the entire view of the play-yard full of kids by the pool.